Simchat Torah – perhaps my favorite holiday! After the grueling High Holiday season, I love coming to Simchat Torah both because it means that the season is ending, the year is ending and the new one truly beginning. This panoramic shot is from #CongregationBethEl in La Jolla where I got to play #sopranosaxophone with my Rabbi, #RabbiPhilipGraubart. L’shana tova, eveyone! Free Kol Nidre Alternative Service tonight! Here’s a pic from our dress rehearsal last night at Beth El. Service starts at 8:45 in the Sanctuary of Congregation Beth El, 8660 Gilman Dr., La Jolla, CA 92037. Free admission and parking. Hope to see you there tonight. In any event, g’mar hatimah tova to you and yours. Alternative Kol Nidre Service – Come join us! 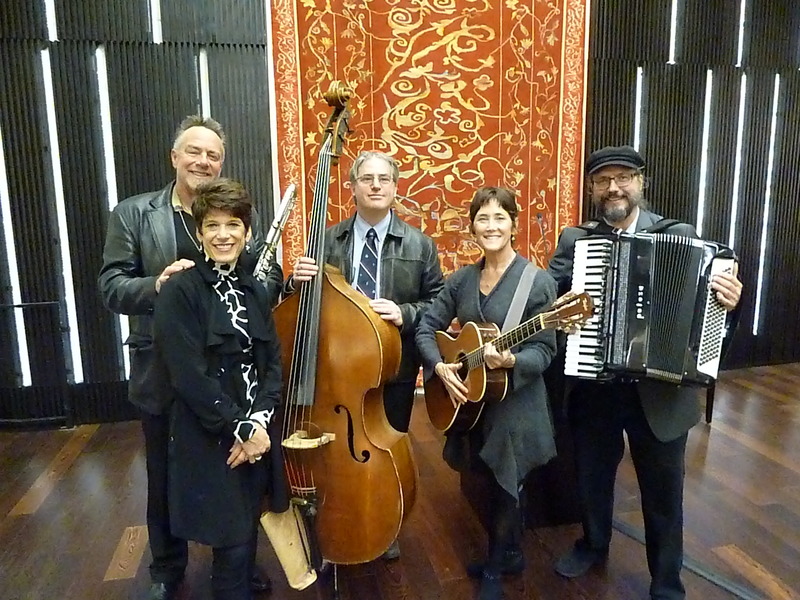 #kolnidre, #synagoguemusic, #instrumentalsynagogueservice, #jewishmusic, #jazz, #yochanansebastianwinston, #themusicdoctor, #sandiegomusic, #jewishjazz, #bassflute, #congregationbetheloflajolla. Come join us for a super spiritual Alternative Kol Nidre Service at Congregation Beth El in La Jolla, CA. Starts at 8:30, no charge AND plenty of parking in the main lot. Features the always brilliant Rabbi Philip Graubart, Roberta Winston on vocals, with a violinist, pianist, cellist and yours truly. Most of the pieces are original. Hope you can make it. L’shannah tova!